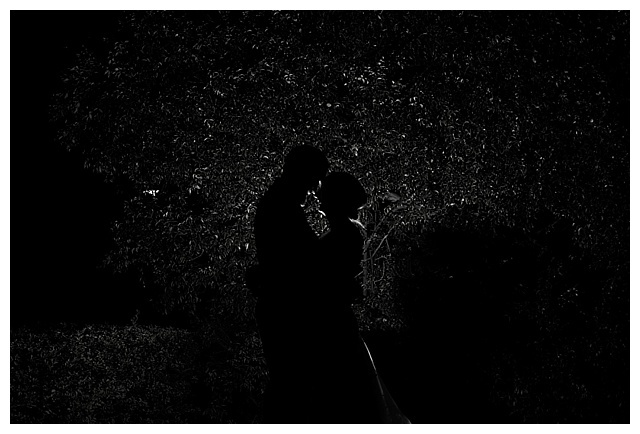 Sarah and Owen were married on a beautiful Autumn day. 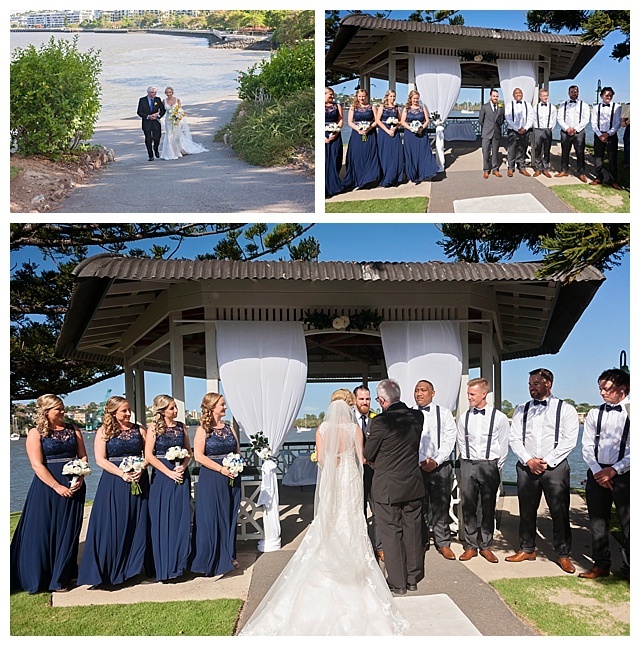 There wedding day was so much fun shared with family and close friends. 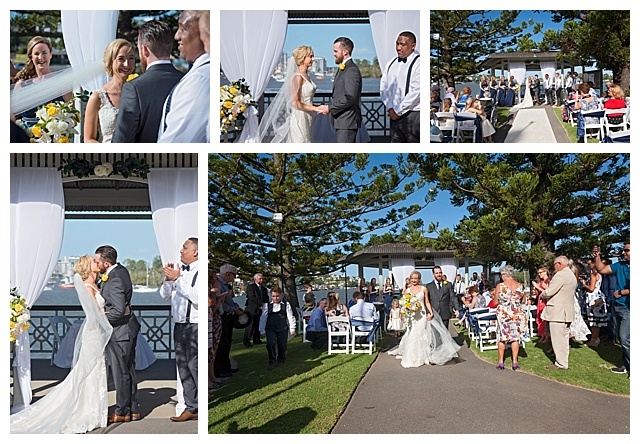 Sarah and Owen were married at the beautiful Newstead Park on the Brisbane River, and then celebrated their afterwards with family and friends at The Landing at Dockside. 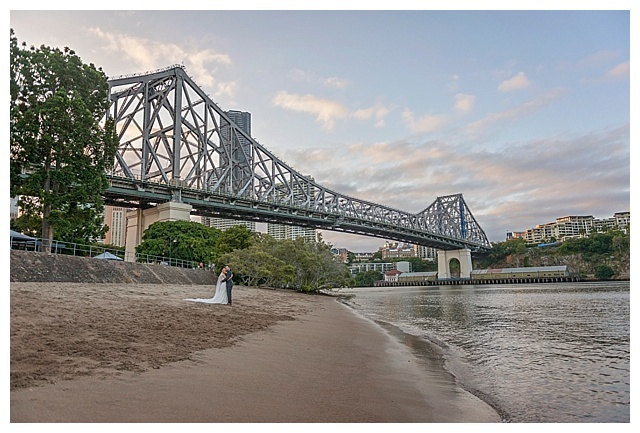 Have you recently gotten engaged and planning your wedding? 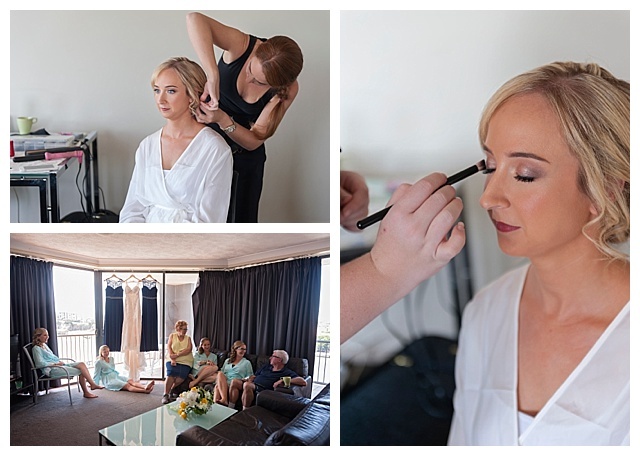 I would love to have a chat to you about creating some gorgeous photographs for you of your special day. 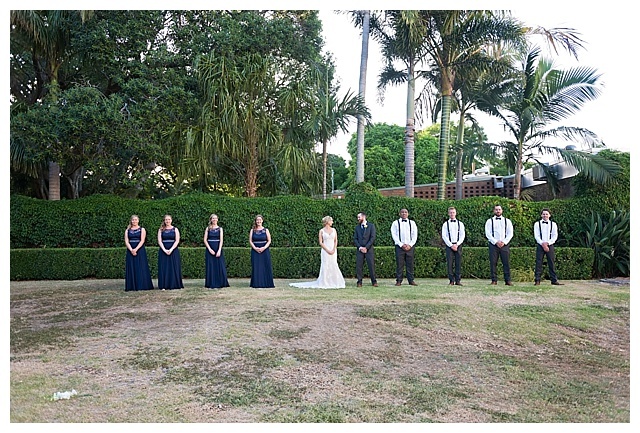 For more information on wedding photo’s, please contact Sunshine Coast Wedding Photographer, Mary Wheatley.